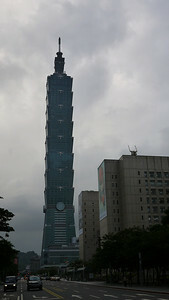 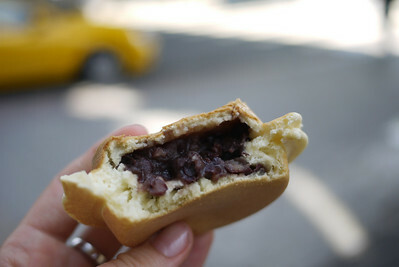 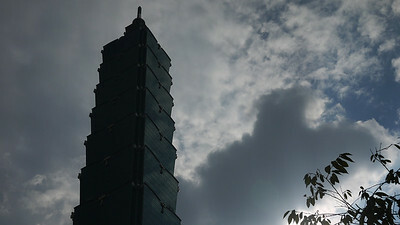 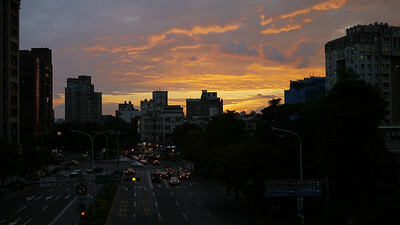 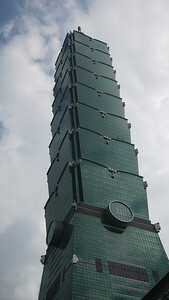 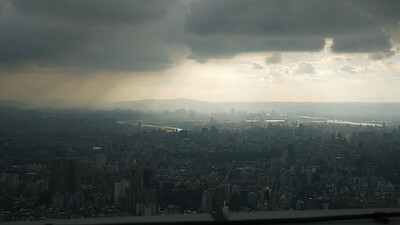 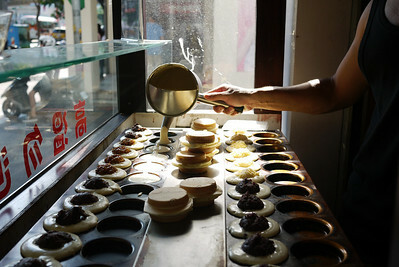 A single day layover in Taipei, Taiwan was enough to see Taipei 101, the Shilin night market, and the museum! 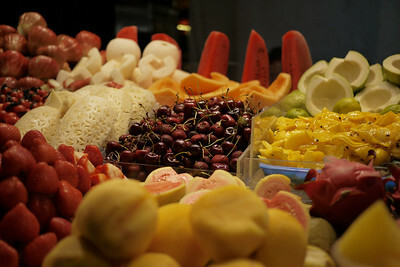 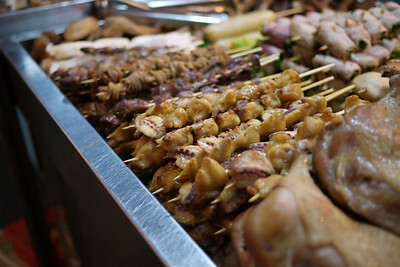 Street meats and food at the Shinlin Night Market in Taipei, Taiwan. 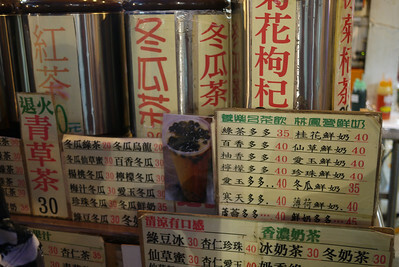 Bubble tea stand at the Shinlin Night Market in Taipei, Taiwan. 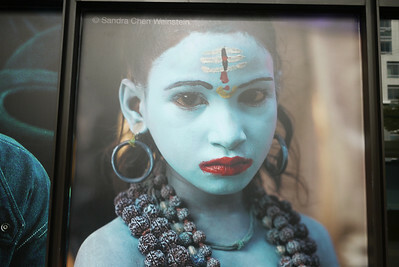 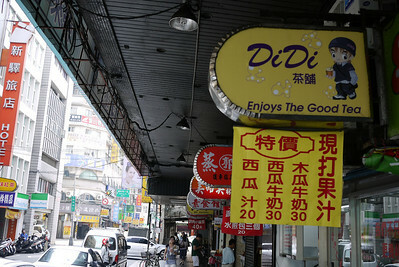 Shinlin Night Market in Taipei, Taiwan. 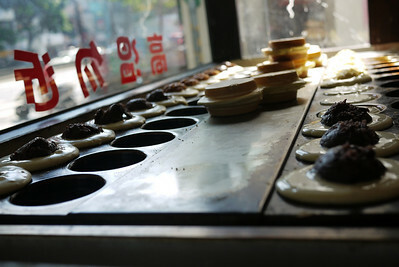 Fried milk balls at the Shinlin Night Market in Taipei, Taiwan. 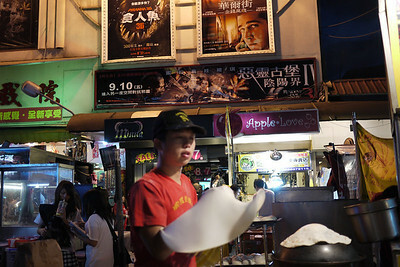 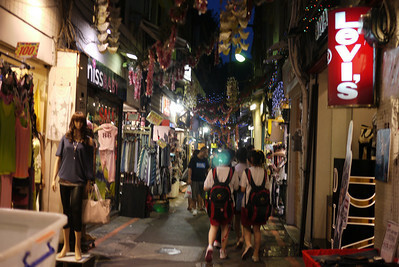 Street and Taiwanese characters in Taipei, Taiwan. 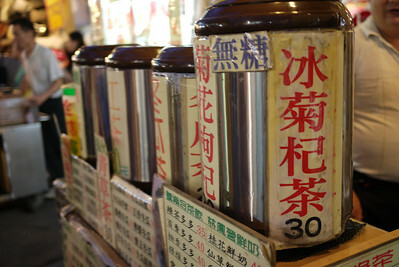 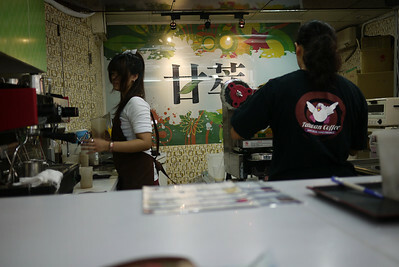 Tea vendors in Taipei, Taiwan. 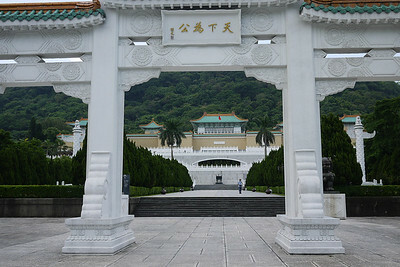 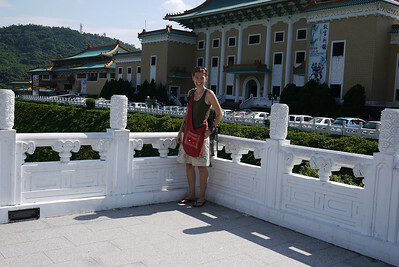 National Palace Museum Taipei, Taiwan. 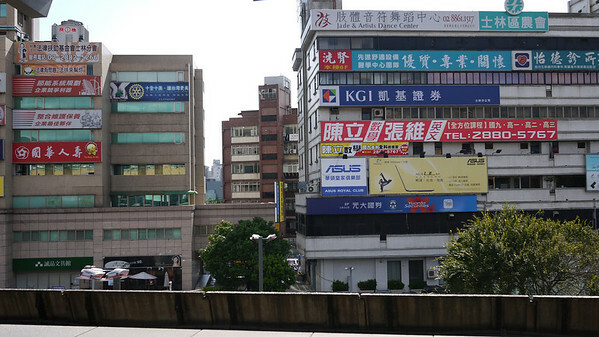 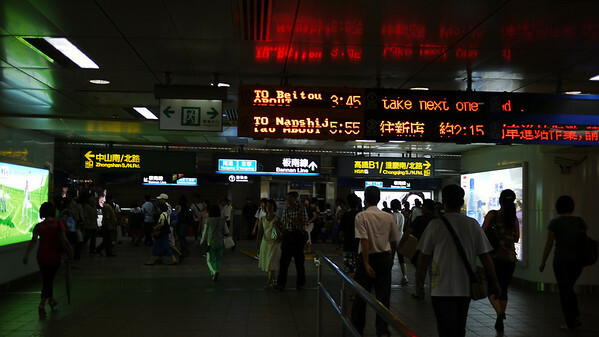 Metro terminal in Taipei, Taiwan. 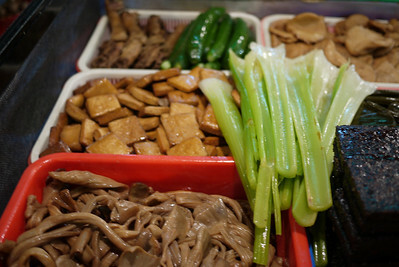 Street meats in Taipei, Taiwan at the Shinlin Night Market.